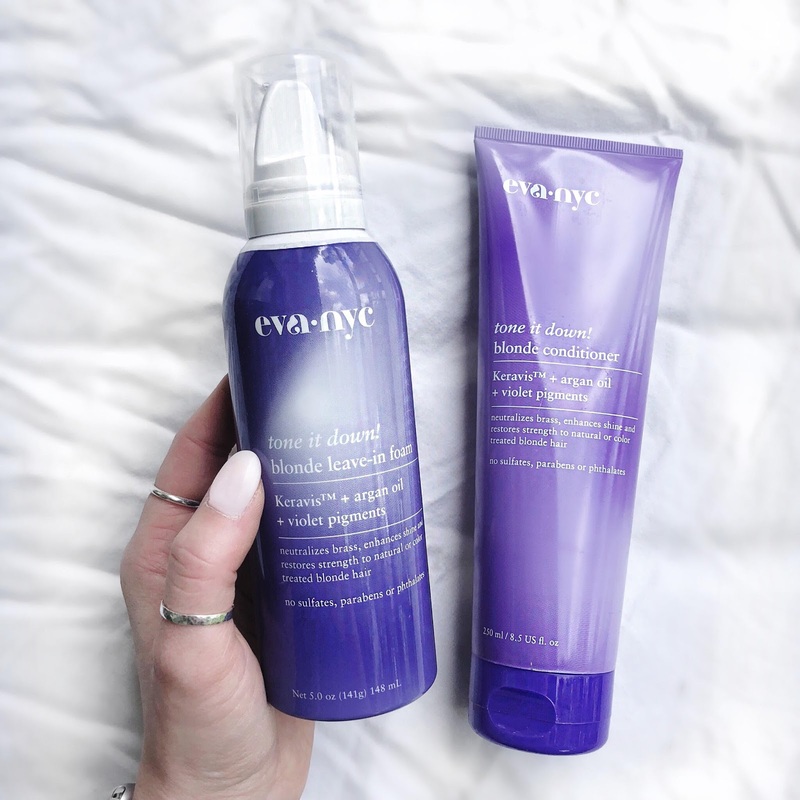 I've been using Eva NYC hair products to keep my blonde bright & I'm loving the results! The Tone It Down Conditioner softens, tones, and neutralizes brassiness (aka takes the yellow/orange tones OUT!) 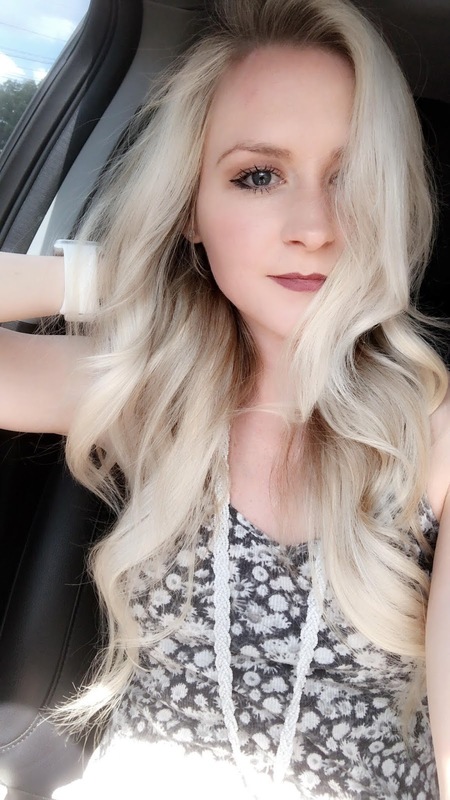 When I ask for highlights, I ask for platinum blonde. I maintain the tone by incorporating purple products that cancel out any yellow or orange, essentially bringing my blonde back to life! Eva NYC has a Leave-In Foam product that I use as well when I want to add that extra "kick" of ashy blonde. Check out all of Eva NYC's amazing products including their styling tools! You can find their products online linked below, or in stores at Target, Ulta, & other major retailers!